Zoinks! 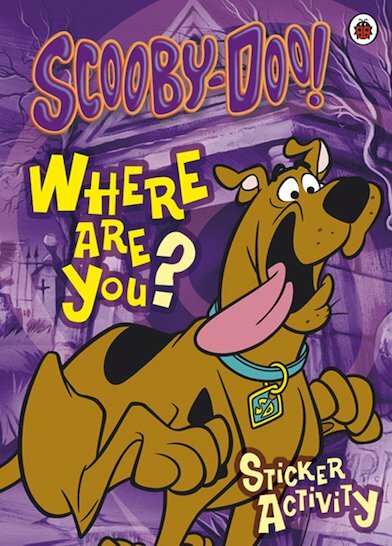 Where is Scooby? Is he chasing a monster? Going undercover? Unmasking a thief? In this thrilling seek-and-find sticker and puzzle book, all sorts of things vanish – only for YOU to help find them again! Can you reveal the ghostly shapes in the fog, uncover vile villains in a wordsearch, or track down the Scooby Gang in a haunted hotel? And can you stick in stickers to find a teatime treat for Scooby? Let’s see!